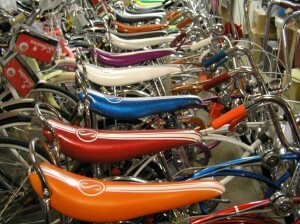 Barnard's Schwinn | We are your one stop cycling, repairs and restoration shop! 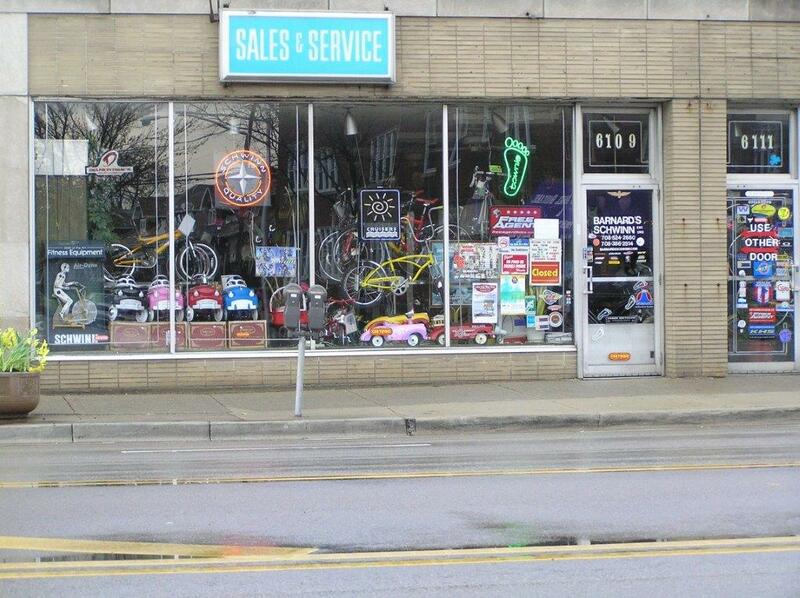 We are your one stop Cycling, Repairs, and Restoration Shop! 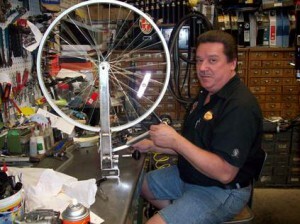 We also specialize in Classic Schwinn Restoration. We can special order whatever you need from our vendors. Contact us for details and pricing. From complete builds to vintage restorations, Barnard's has the knowledge to get you on the road. Welcome to Barnard’s Schwinn Ltd. Copyright © 2019 Barnard's Schwinn. All Rights Reserved. Designed by Themes by bavotasan.com.